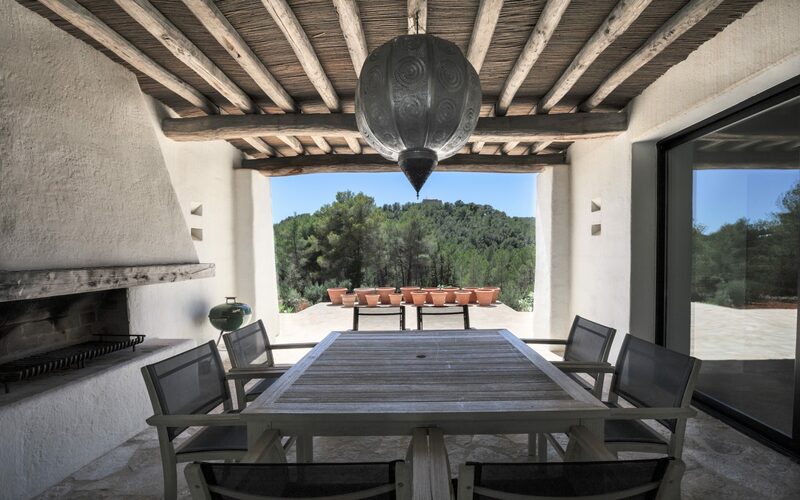 At Ibiza Property Management we take care of every aspect of managing your property. From welcoming your summer rentals and being their point of contact on the island, to security checking and home improvements in the winter months. We take care of everything, so you can enjoy your home stress free. 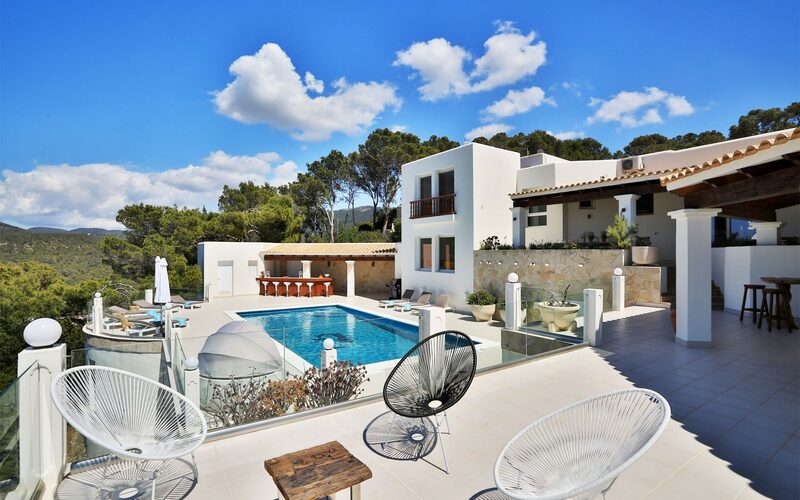 Ibiza Property Management is a family run company. We are husband and wife team, Steve and Sadie Mills, and between us we have a combined 30 years experience living and working on the island. Helping you find the holiday home of your dreams.